Nets has started cooperation with Alipay to enable stores in Norway and the rest of Scandinavia to accept Chinese mobile payments. 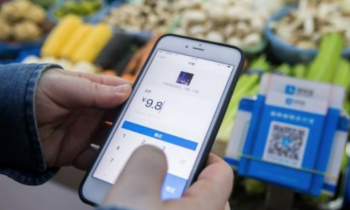 The agreement will make it possible for about half a billion registered Alipay users to use the platform in Scandinavian stores, the Nets Group’s Norway branch. Nets launched the solution in Denmark at the end of March, and from April this year will be available in Norway and Sweden. 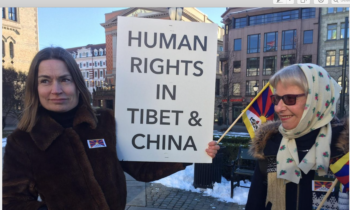 It is also expected that the solution will be arranged for Finland in the coming months. 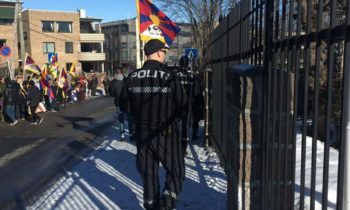 There is an increased number of Chinese tourists in Norway in recent years and many of them often spend more money than other tourists, according to the announcement. Alipay, which is operated by Ant Financial, part of Alibaba Group, is a combination of payment tools, financial services and marketing platforms. Customers using Alipay can make payments both online and in physical stores, pay their bills or transfer money to others. 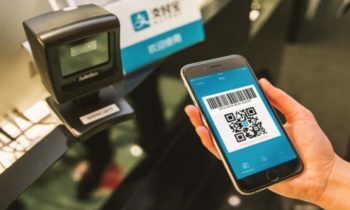 Alipay payments are made by scanning a QR code on the customer’s smartphone phone, receiving and accepting the amount and receipt. The app will then ensure that these data are delivered to Nets, which in turn ensures that the store receives the money from the Chinese platform. More than that, stores will also have the opportunity to market themselves directly to Chinese tourists through the app, which can attract new customers.